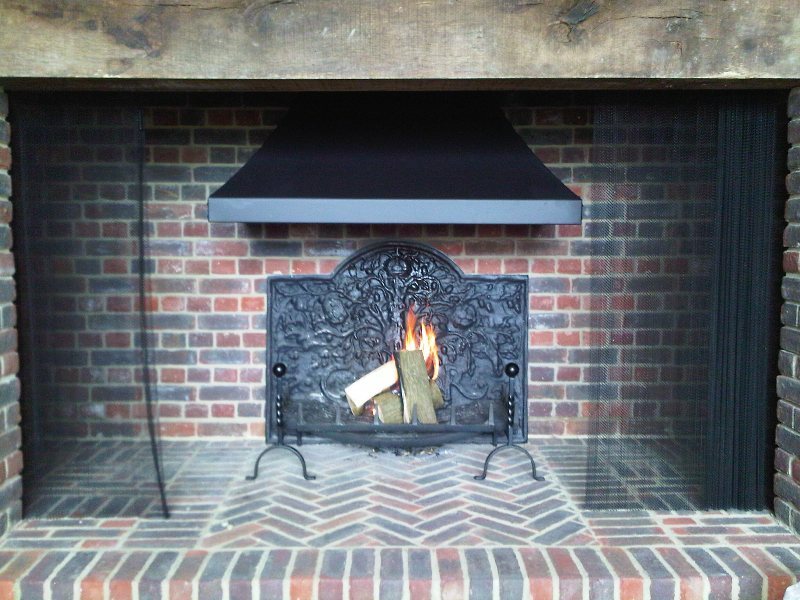 This client had already had an inglenook fireplace built for them. Frustratingly, due to the vast size of the opening, the fire smoked terribly when lit. The client asked us to help rectify this problem. The Billington Partnership recommended the installation of a large hood as shown in the image. The hood will help to increase the draw and eliminate smoke coming into the room. Finally, the room was not filled with smoke anymore and the client was really pleased with the result. If you have problems with a smokey fireplace, then please do contact The Billington Partnership and we will happily advise you.